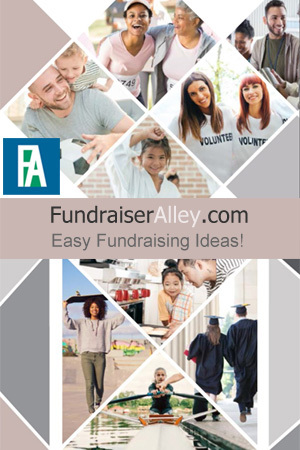 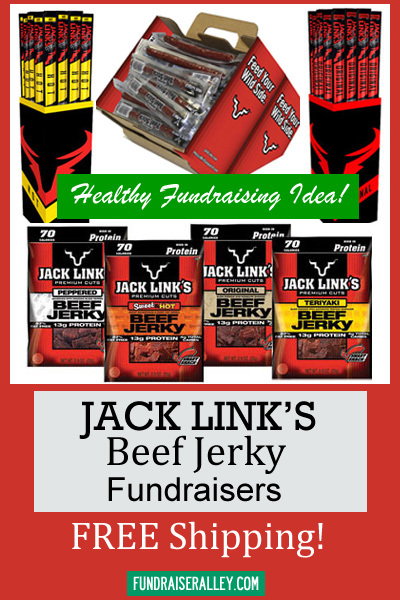 Jack Link’s Beef Jerky Is a Healthy Snack Fundraising Idea! 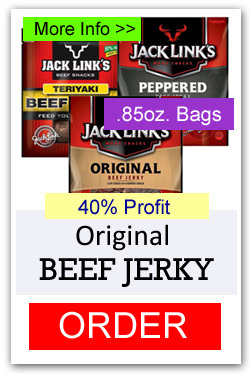 Jack Link’s is a popular brand beef jerky. High in protein and low in calories, plus it has lots of flavor! 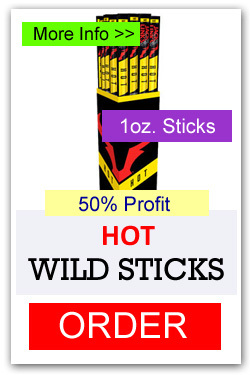 This makes it a best selling snack fundraiser. 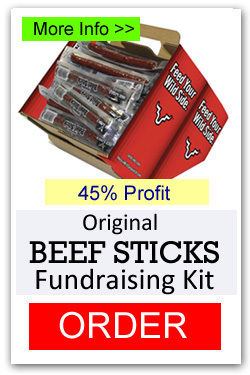 Choose from the Beef Stick Fundraising Kit, 1 ounce Wild Sticks, or .85oz Beef Jerky snack bags. 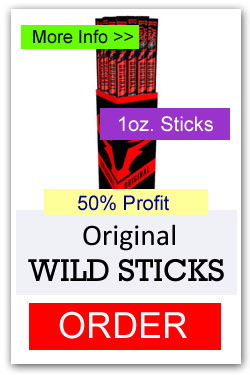 Earn 40% – 50% profit and enjoy free shipping. We recommend Beef Jerky Snacks for Sports Team fundraising.